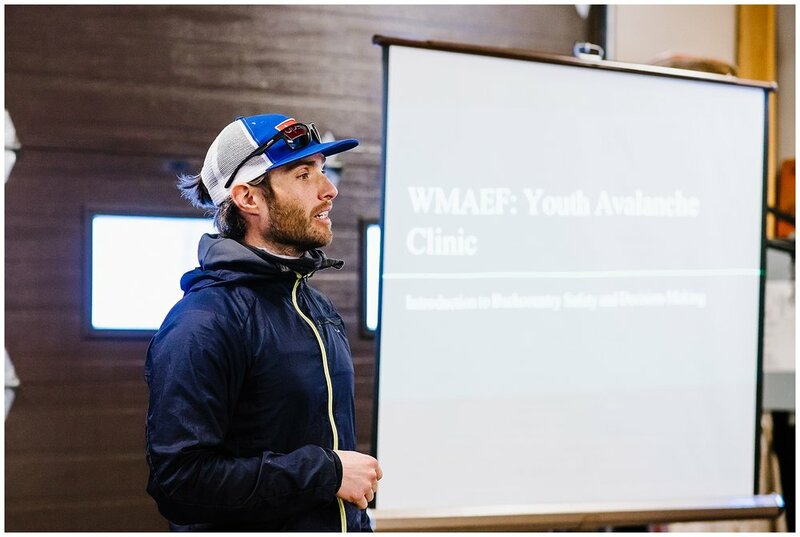 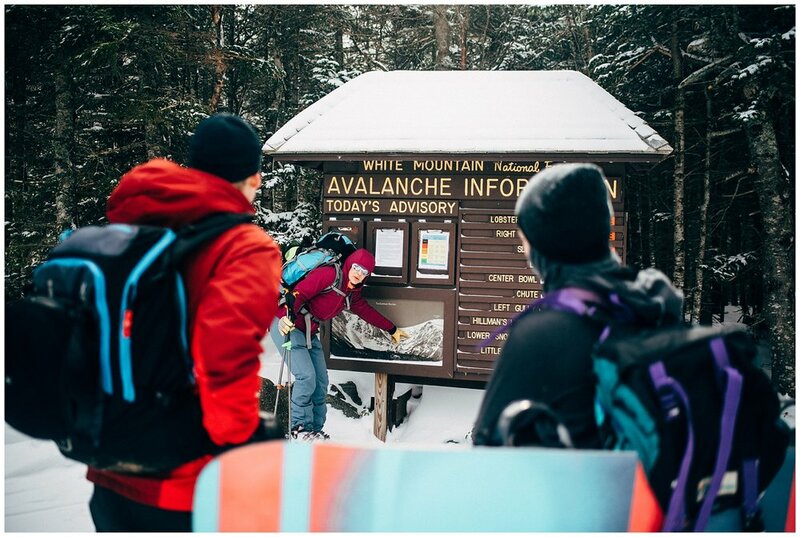 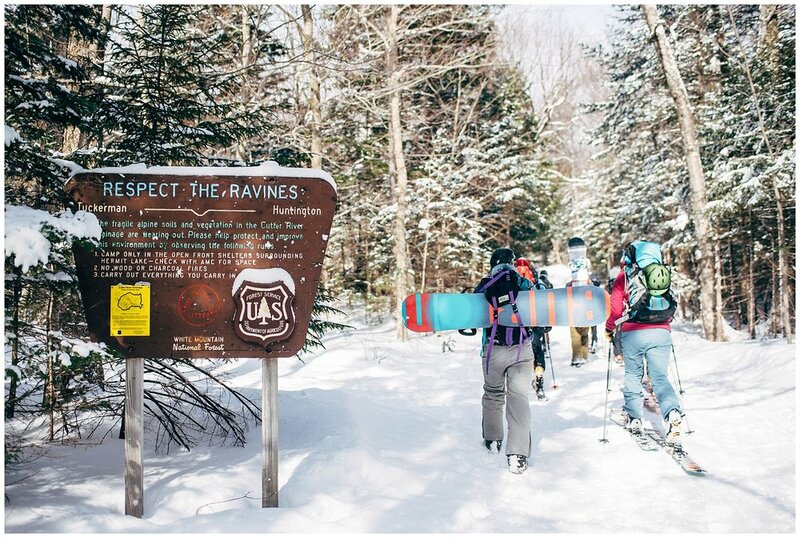 This past Sunday I had the awesome opportunity to document the White Mountain Avalanche Education Foundation's Youth Avalanche Awareness course. 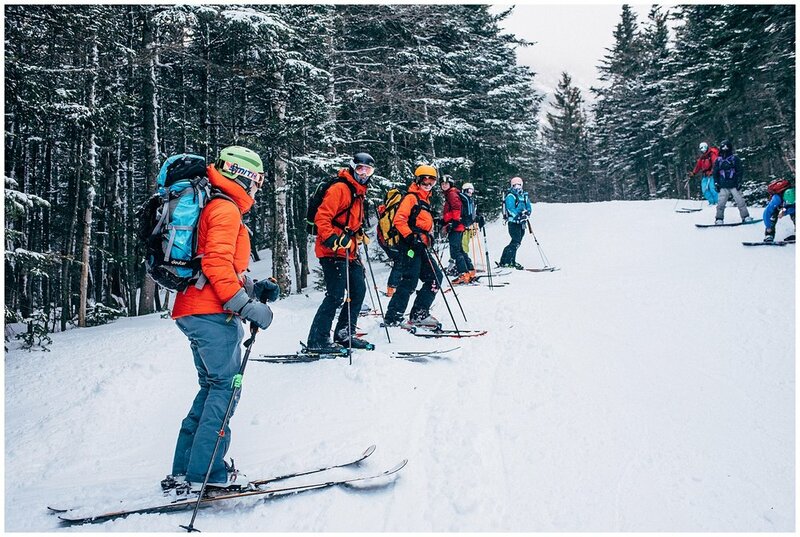 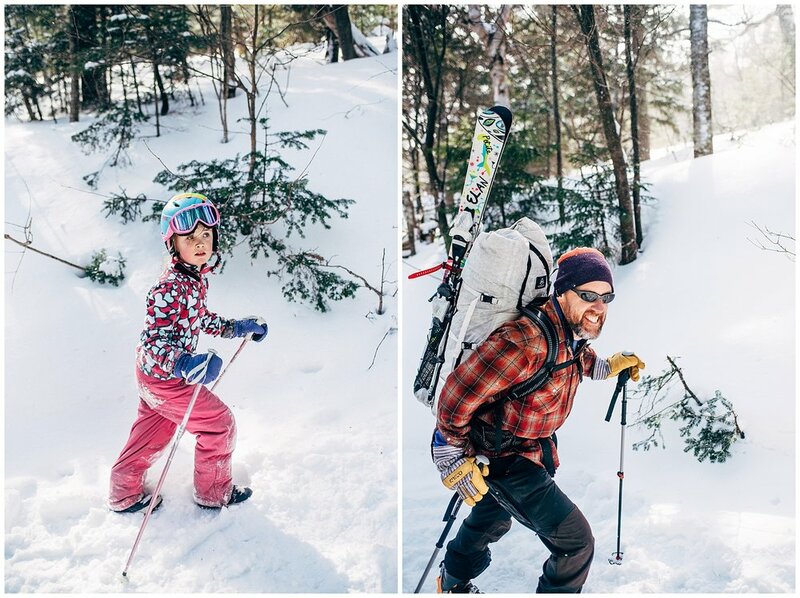 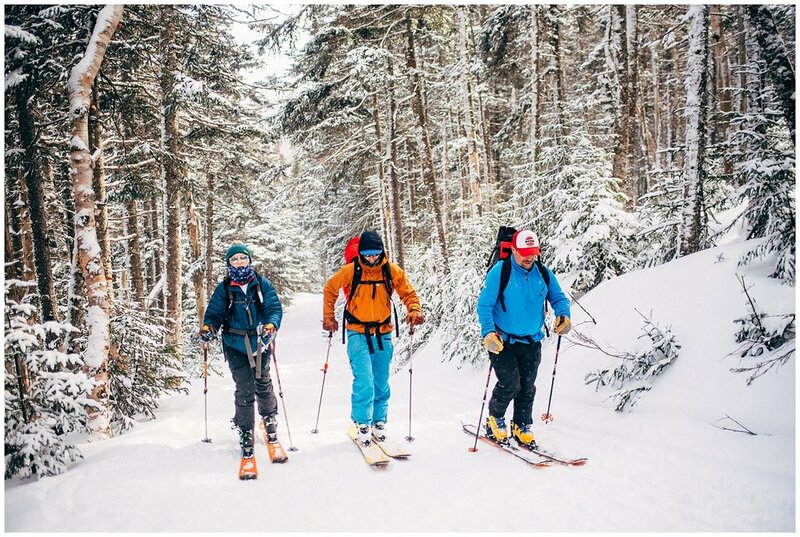 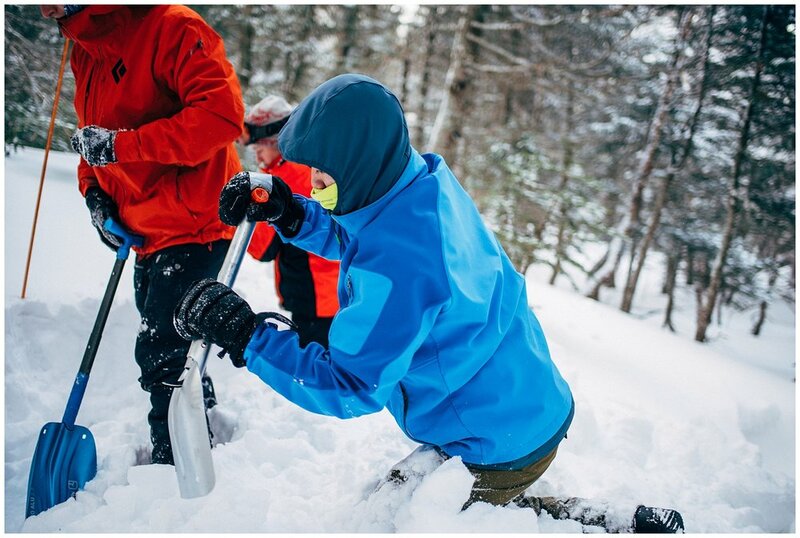 I recently took my Level 1 Avy course, so this was extra exciting because I got to see the next generation of skiers eager to learn about snow science and good decision making in the backcountry. 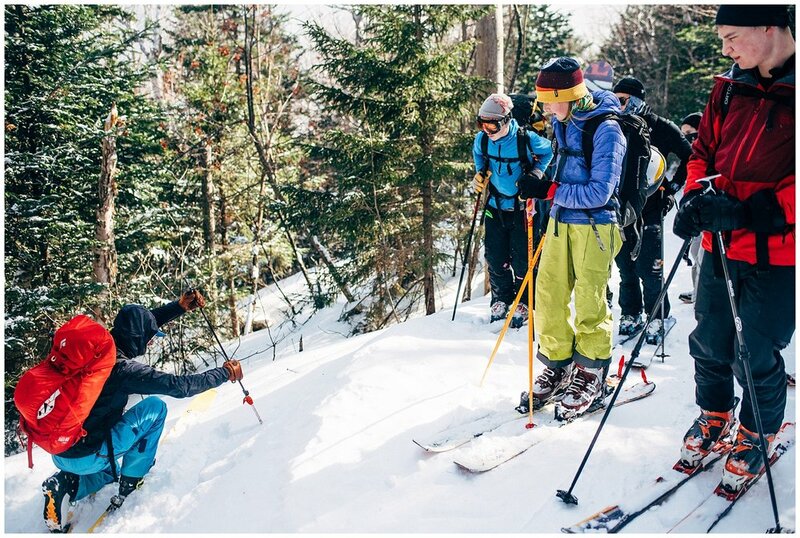 Our day was jam packed with knowledge, hands on learning and an awesome lap on the Sherbie!